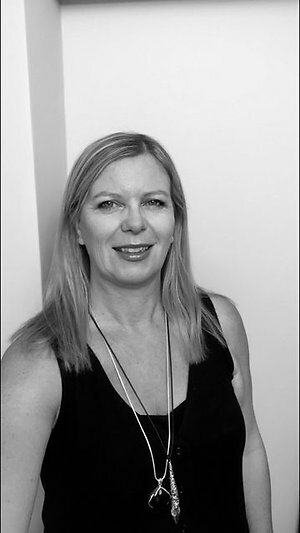 Michelle Smith Therapies MAR, CNHC registered, RLD approved practioner. I am proud to be an ITEC certified Reflexologist within Oxfordshire and a full member of the Association of Reflexology (MAR) to visit there website click on the name below to visit the website. Registered practitioners are choosing to stand up for standards, all practitioners on our register have met UK- wide standards and abide by our Code of Conduct, Ethics and Performance. I am conveniently located in Witney, Oxfordshire. I am able to offer a wide range of relaxing and therapeutic appointments such as Reflexology, Hopi Ear Candles and Indian Head Massage. The therapy room I use, is on the ground floor and offers a relaxing and peaceful environment for you to enjoy your chosen therapy, with the aim for you to feel totally relaxed, balanced and rejuvenated. In addition, clients are able to relax as I use an Affinity Diva Electric Couche, this is a luxurious market leading electronic, power lift couche, to accommodate the required individual posture. *Living with a long term debilitating illness. * Living with Mental Health Issues. * Living with a Cancer diagnosis. Achieving successful results for my clients is extremely important for me and makes my profession particularly rewarding. I have been employed in a variety of environments from which I have gained valuable experience. * Boots Wellbeing Centre (Oxford) as a Reflexologist for 3 days per week, where I practiced Reflexology and Indian Head Massage. * Bliss in Burford providing Massage, Reflexology and Hopi Ear Candles. *Bampton Physiotherapy providing Massage, Reflexology and Hopi Ear Candles. * I worked for Oxfordshire Mind Wellbeing service. Working with vulnerable adults is something I have been committed to for many years. I take great pride in providing high quality, relaxing sessions in my role as a complementary therapist. Reflexology, should not be used as an alternative to seeing your Doctor or taking medical advice. It is a complementary therapy and can be used alongside other medical treatments. 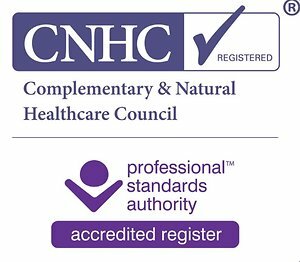 As part of my continuing professional development I maintain my professionalism through being a full member of the Association of Reflexology and CNHC registered. In addition, I regularly engage in webinars, training courses and exchange therapy sessions with other qualified therapist. 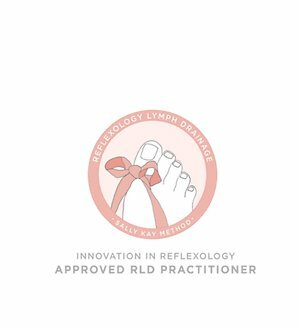 I have also trained in Sally Kay's award winning lymph drainage technique which focuses on stimulating the lymphatic reflexes on the feet which may bring relief to sufferers of lymphoedema and other auto-immune diseases such as fibromyalgia, chronic fatigue and ME. It may also be beneficial during pregnancy to alleviate swollen hands and ankles during the later stages of pregnan.